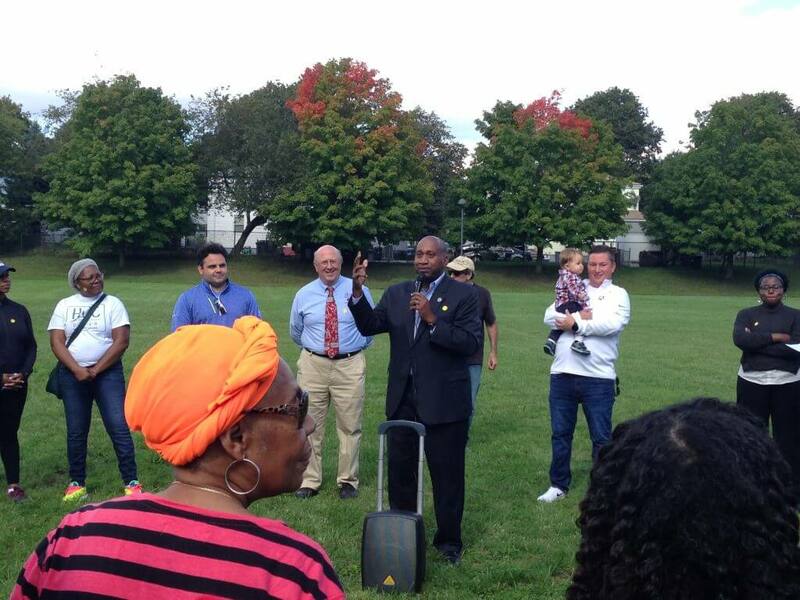 Several hundred local residents, elected officials and community activists gathered on either side of the beautiful new “Harvest River Bridge” on September 29 to officially celebrate the opening of the newest section of the Neponset River Greenway trail between Central Avenue in Milton and Mattapan square. 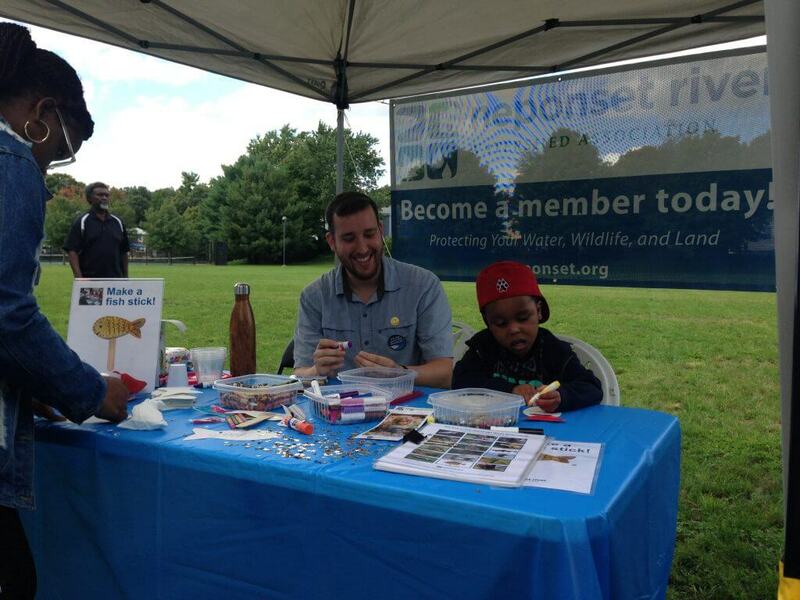 Attendees enjoyed musical performances on both sides of the river, tasted an assortment of foods from local shops and restaurants, and explored exhibits and family activities from local groups such as Brookwood Community Farm, the Mattapan Food and Fitness Coalition, Bike Milton, the Mission Institute, the Neponset River Watershed Association and others. At one point the attendees came together to hear from State Senator Nick Collins, State Representatives Russell Holmes and Dan Cullinane, and Boston City Councilor Andrea Campbell as well as MA Department of Conservation and Recreation Commissioner Leo Roy. 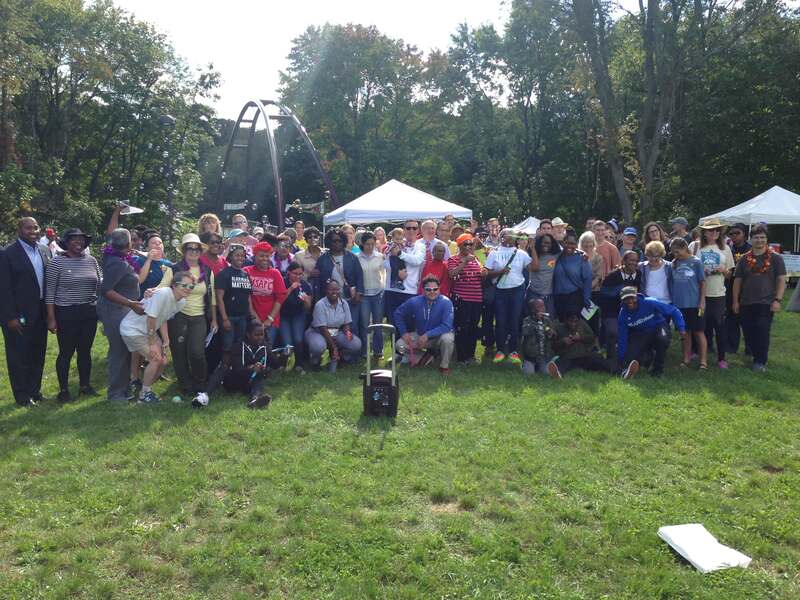 Local activists who organized the event also shared their stories of the many years of hard work invested by community volunteers to bring the vision of a recreational trail linking Milton and Mattapan to fruition, and the transformative effect the new trail has had on both communities. Read more about the Neponset Greenway Trail.